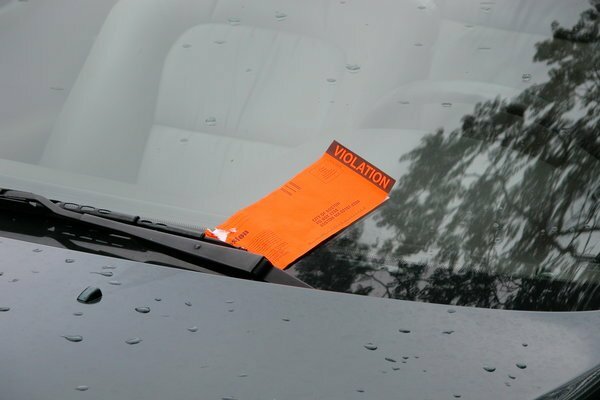 The town of Huntington is seeking to collect approximately $625,000 in outstanding fines and penalties drivers have incurred. Some of the parking tickets go back to Jan. 1, 2005, and include all tickets to persons who were to reply to the Town’s Parking Violation Bureau. In an effort collect the outstanding amount, during the month of April the town is offering amnesty on those unpaid tickets at a 40 percent discount. The discount is an incentive to prompt action from violators. Most individuals with outstanding tickets should have received notification from Fundamental Business Service Inc., the company that is running the program for the Town. The mailing comes with an amnesty letter and credit card authorization form to submit payment via credit card, personal check, money order or certified check in the mail. Payment is also accepted in person at the Town Hall at 100 Main Street, Room 310. Hours of operation are 9 a.m. to 4:30 p.m., Monday – Friday. Cash is not accepted. Individuals who continue to owe monies on May 1 will owe the full amount in fines and penalties. Enforcement measures may also be taken at that point, including having violators’ car “booted” or a lien place on it. The town of Brookhaven is also expected to introduce legislation to help recoup about $2.7 million owed in outstanding parking fines. Some of the fines there also date back to 2005. Supervisor Edward P. Romaine is expected to introduce the legislation for Brookhaven at a town board meeting where amnesty on tickets will be available between April 15 and June 1. Violators will pay 40 percent less of the ticket amount during the amnesty period. Long Island's Bachelor of the Month! Subject: LongIsland.com - Your Name sent you Article details of "Parking Ticket Amnesty Month for Huntington and Possibly for Brookhaven"